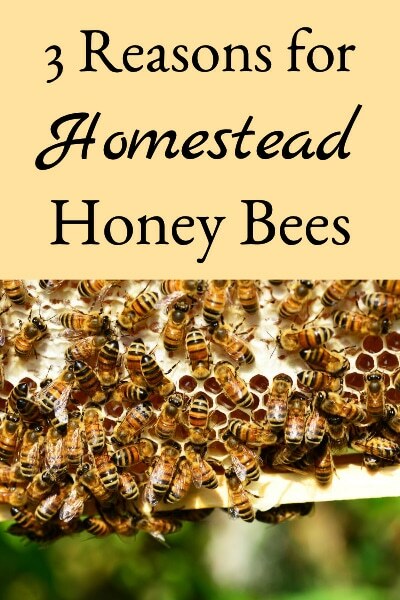 We’re a small, 10-acre farm in Northeast Ohio that believes locally grown, real foods are important; so we raise Buckeye & Golden Buff chickens, ADGA/AGS Nigerian Dwarf goats, and honey bees. 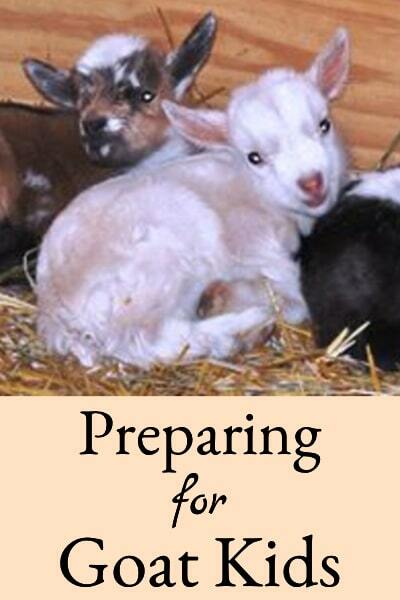 We specialize in pasture raised eggs, Nigerian Dwarf goats, raw honey, and natural goat milk and/or honey soaps. superior in flavor, color, and consistency when compared to grocery store eggs (see Choices in Egg Quality). In addition, they’re antibiotic & hormone free; and pasture raised eggs have been shown to be higher in beneficial omega fatty acids and vitamins A & E, when compared to factory-raised eggs. 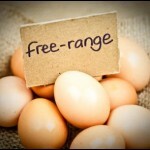 Currently, the flock produces far more eggs than we can consume, so we generally have eggs for sale. For more information on what’s special about Buckeye chickens, please see the Buckeye page. creamy milk per year. We raise ND’s because of their high butterfat – great tasting milk, small size, preference for wooded browse (such as brambles & poison ivy), and loving personalities. We currently have several mature does (click here for the does page) and bucks (click here for the bucks page) that graze on four fenced acres. The kidding season for the spring has been planned (see Kidding Schedule), with milk production and dairy conformation as our breeding priorities. 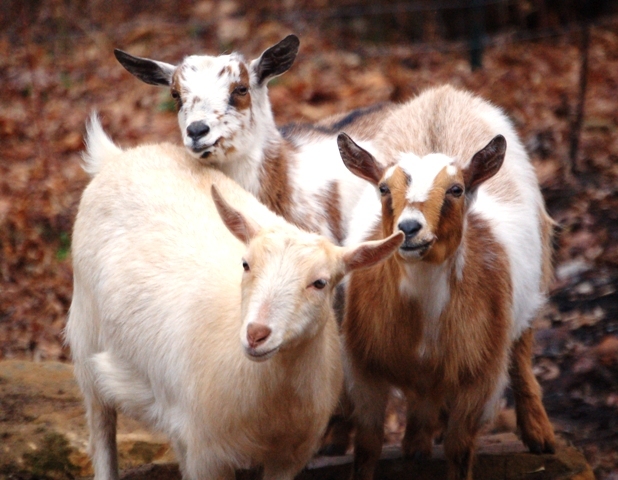 All of the goats on the farm are carefully selected from bloodlines with excellent conformation and milk production capability. We participate in linear appraisal annually so that the conformational quality of the goats is documented, and we participate in milk production testing to document their ability to produce lots of wonderful milk. 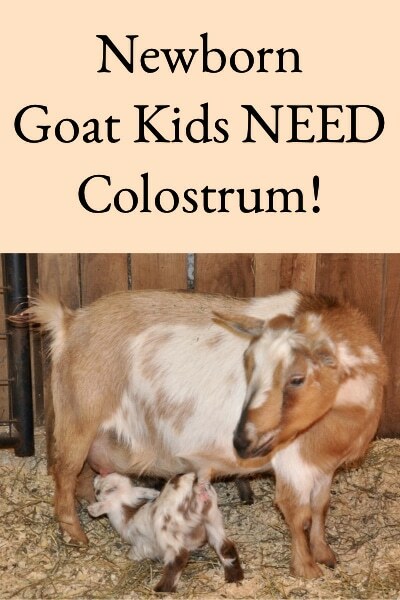 We occasionally participate in dairy goat shows but don’t emphasize that as much because it can be a much more subjective judgment on the quality of a goat. 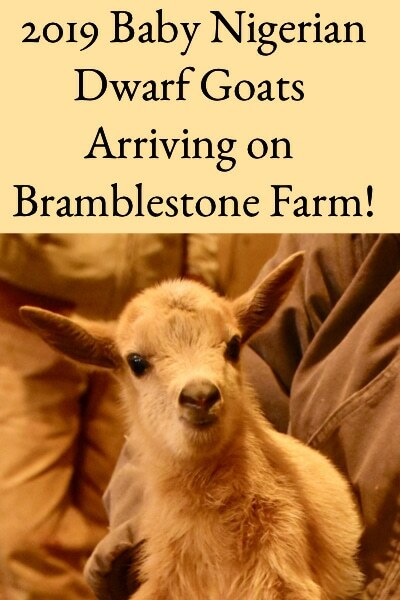 All Bramblestone goats must test negative for CAE, CL, Johnnes, Brucellosis, and TB before coming to Bramblestone Farm, and the entire adult herd is tested yearly. The latest testing was completed in December 2018 and the entire adult herd again tested negative! We maintain as “closed” a herd as possible so they (and their offspring) will remain disease free. 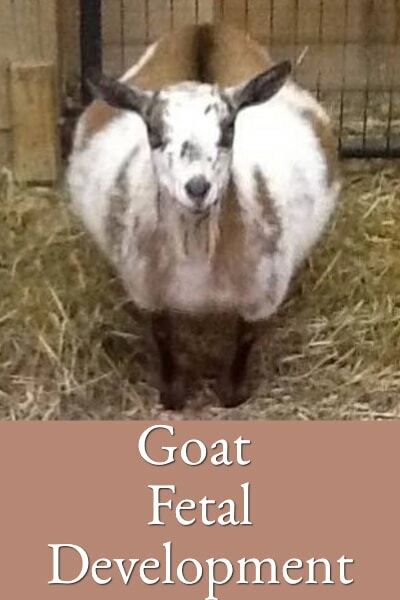 You can find more information about each goat on her or his page, as well as access their four generation graphical pedigree. 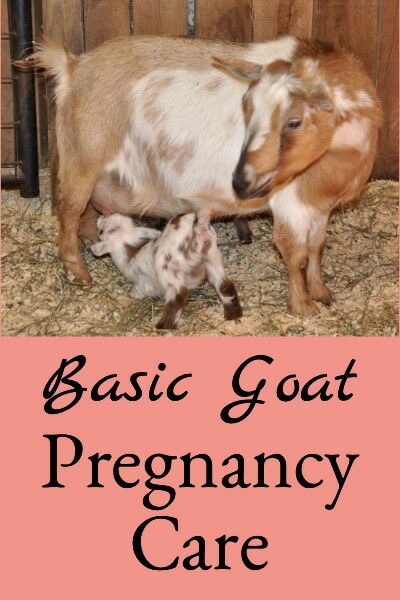 They are all ADGA/AGS dual registered, and all have many great Nigerian milkers in their ancestry (to decipher those pedigrees, read “Understanding Goat Pedigrees”). 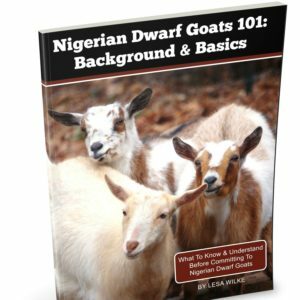 If you think you’re interested in getting your own Nigerian Dwarf goats, you might be interested in this first book in a planned series of six: Nigerian Dwarf Goats 101: Background & Basics. important to real food production. Honey bees are credited with being essential for producing a third of the food we eat worldwide, yet their numbers have been diminishing rapidly in recent years. By raising honey bees, we’re hoping to help to preserve the honey bee population in North America and also benefit from increased fruit and vegetable yields. 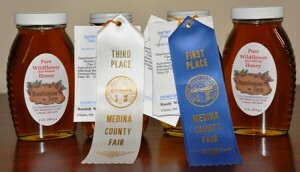 Since 2012, the Bramblestone honey bees have produced honey that won first, second or third ribbons at the local Medina County fair. The honey was judged on appearance, uniformity, color, density, flavor, aroma, and clarity; and outscored many other entries from Medina county (which has one of the strongest beekeeping groups in the country) – so we’re thrilled that our honey bees are so talented!